A Hospitalist is a physician that is trained to specifically treat and be responsible for patients in the hospital. These doctors are available 24 hours a day, seven days a week to provide immediate and ongoing care without delay. Hospitalists can be found at Norman Regional's main campuses: Norman Regional Hospital and the HealthPlex. They admit and care for patients in the Intensive Care Unit (ICU), Progressive Care Unit (PCU), Telemetry, Palliative Care, Oncology, Cardiovascular Intensive Care Unit (CVICU), Cardiac PCU, and Medical/Surgical units. They also provide consults for patients in the Orthopedics and Women's unit. The Hospitalist will coordinate your care with your primary care physician. By working together, the hospitalist will have a full understanding of your current health and medical history. The Hospitalist will examine you and coordinate all other exams, tests, and treatments while you are in the hospital. Upon discharge from the hospital your medical care will transition back to your primary care physician. 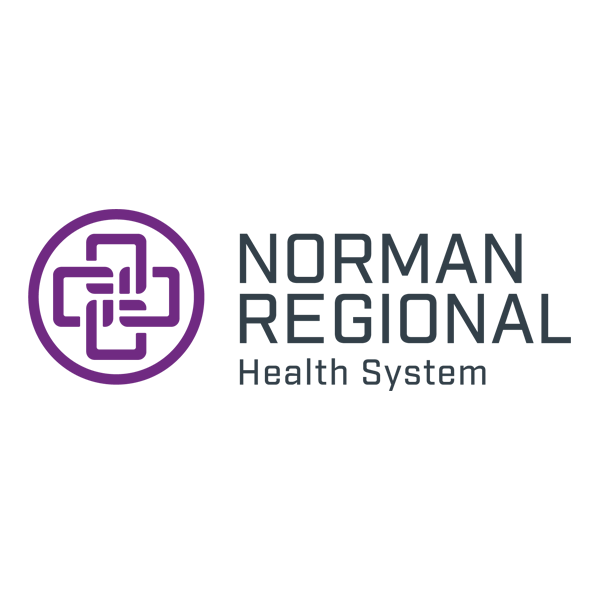 When did Norman Regional begin using Hospitalists? 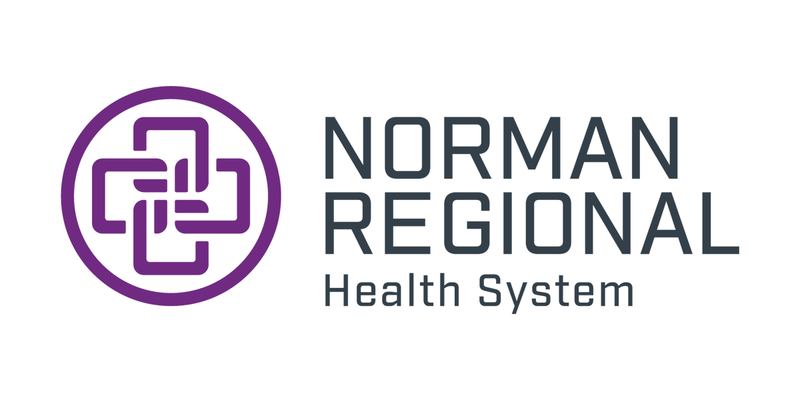 Norman Regional began its hospitalist program in 2001 with two specialized physicians. Since then, the program has grown to include about a dozen hospital care specialized physicians or "Hospitalists," two physicians assistants and a nurse navigator. The nurse navigator is a registered nurse who helps patients move easily through the health system and helps with the transition home. The nurse also follows up on high risk patients when they leave the hospital and assists with any needs that arise during their hospital stay.